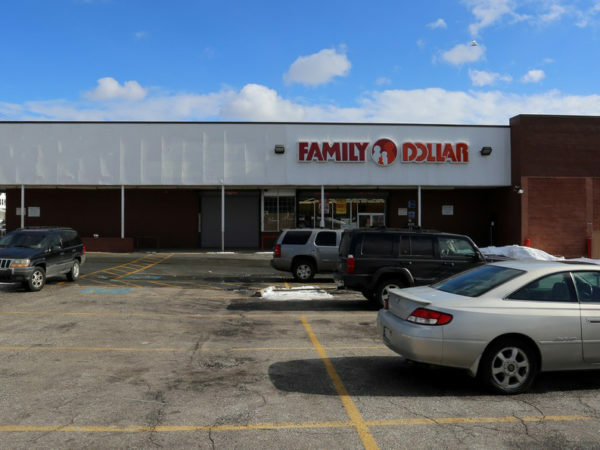 Up to 7,300 square feet available with excellent access and visibility at the intersection of York Road and Woodbourne Avenue. The property benefits from densely populated communities in the immediate area and a strong traffic count over 20,000 cars per day. Pylon signage is available.